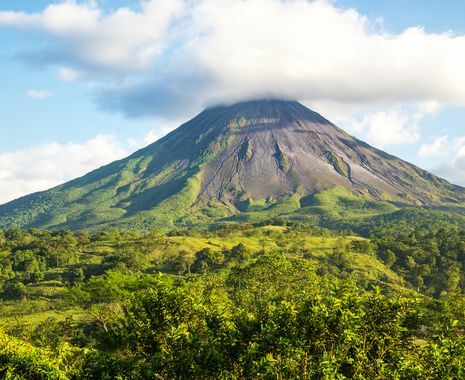 Located between the Caribbean Sea and the Pacific Ocean, the small country of Costa Rica is one of the most ecologically diverse places on Earth. 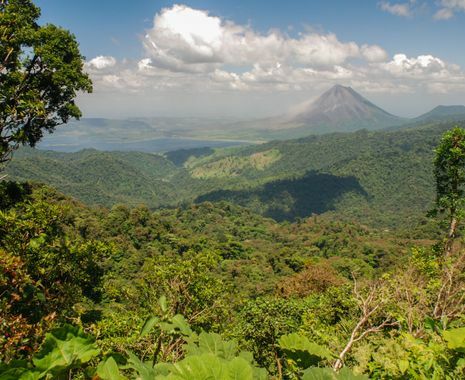 This journey explores some of the major national parks and the astonishing variety of wildlife and contrasting habitats found here, including rainforest, cloud forest, volcanoes, lakes and canals. Departures in April are based on flying with United Airlines via the US. All the lodges are comfortable but do not always have a wide range of facilities. The tour also includes some longer drives on unpaved roads. 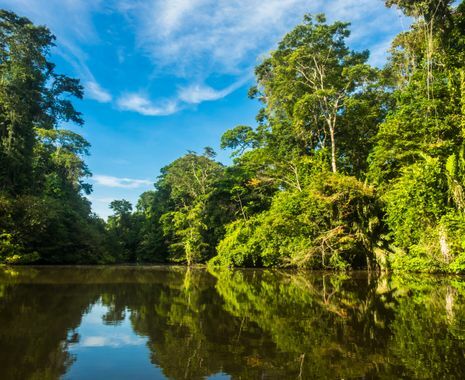 Tortuguero National Park is located on the remote northern Caribbean coast and is accessible only by boat or plane. The highlights were seeing the rainforest for the first time, the knowledge of our local guides was also amazing. 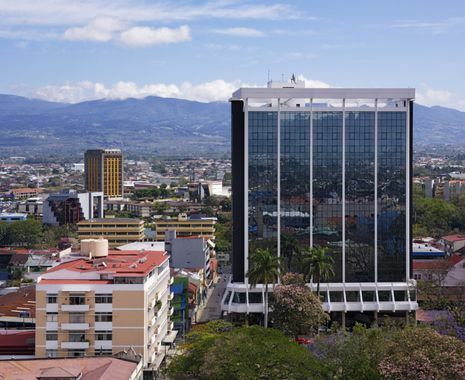 Costa Rica has been the holiday of a lifetime for me…I cannot fault the service.